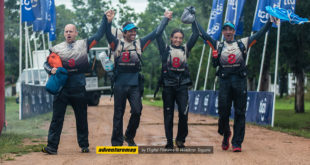 Since its launch at the last AR World Championships excitement has been building about the newest race in the AR World Series – Expedition India! It is the first ARWS race of the year (starting March 20th) and is a rare chance to race in the spellbinding scenery of the Himalaya. Plus there is still the option of an early entry fee of just $3000 per team until Jan 31st. 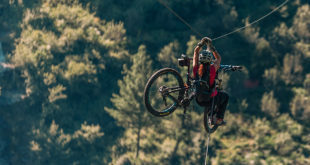 The race offers the challenge and reward of racing in the Himalayan foothills and immersion in a rich and religious culture, all prepared with the detail and care for teams which is the Kinetic Adventure trademark. 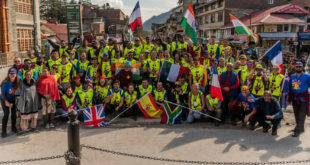 After many years organising Expedition Africa the Kinetic team, lead by Stephan and Heidi Muller, has received backing from the state of Himachal Pradesh, The Youth Affairs and Sports Ministry and the National Tourism Ministry. The race is also very proud to announce that Mr. KJ Alphons, Hon’ble Minister of Tourism for the Government of India will be at the finish line to receive some of the teams. 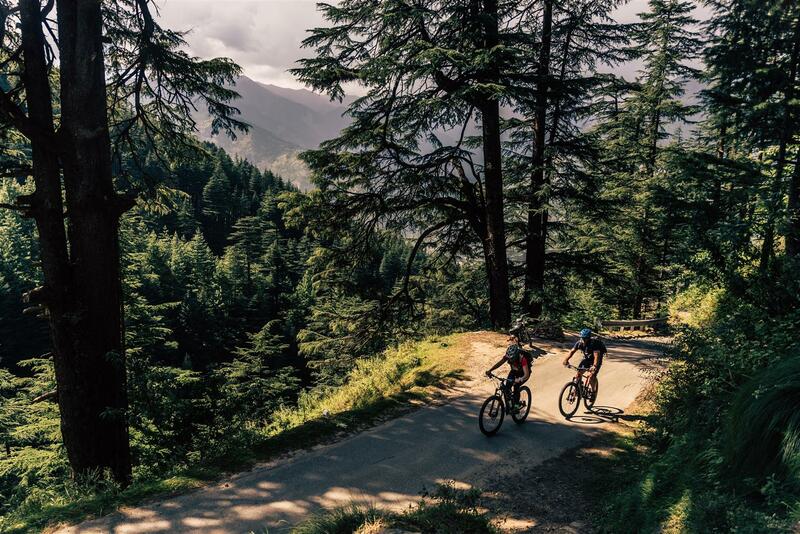 The 450km course will run from the adventure sports Mecca of Manali in the Kullu valley to the town of Shimla, one of the most popular visitor destinations in India. 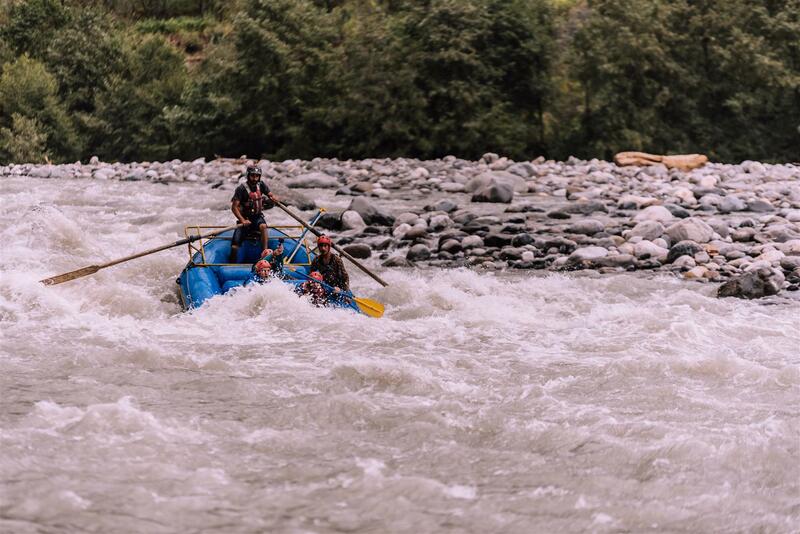 It will include two memorable rafting legs and the maximum altitude will be 3000m. Manali is at an altitude of 2000m and offers visitors rafting on the Beas river, climbing and skiing among surrounding peaks and trekking opportunities in the forests and nearby Greater Himalayan National Park. 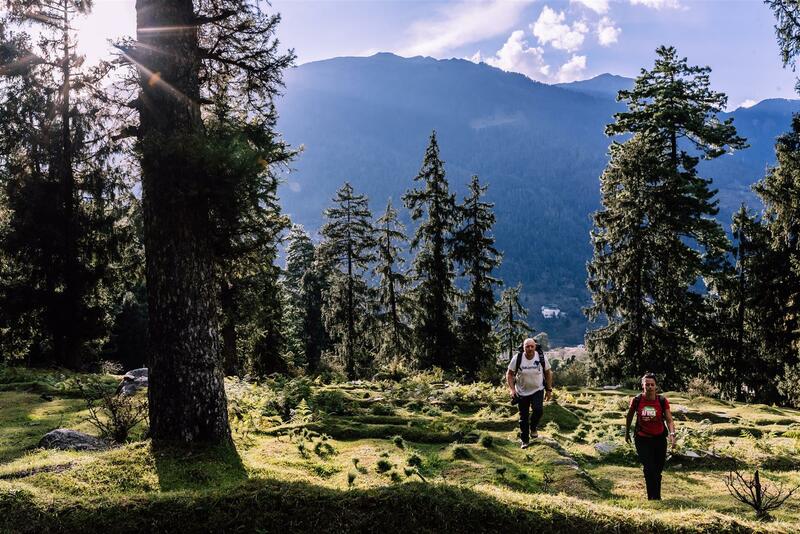 From here the race will pass through pine and deodar forests rich in wildlife, where every ridge has a view of endless snow capped peaks. The race finishes in the old Raj summer retreat of Shimla, now the capital of Himachal Pradesh. The town’s mix of modern and historic Anglo Indian architecture on steep terraces set between the plains and the Himalaya make it one of India’s must-see destinations. 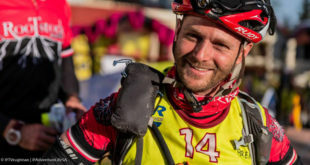 The first exploratory Expedition India was held 2 years ago in Kashmir and British racer Daniel Murphy took part and knows what teams racing this year can expect. “Racing in India is like nowhere else, the combination of the different culture along with the amazing beauty of the countryside make this a race not to be missed. “We really enjoyed racing in India, the people, the food, the stunning scenery and the always excellent race organisation. The teams already entered are looking forward to all that the race has to offer as well. 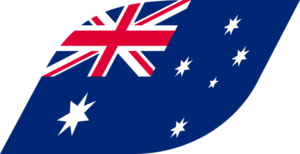 Thunderbolt AR from Australia commented; “We are all super excited about Expedition India. We know from racing Expedition Africa in 2017 that Stephan and Heidi run a great race and look after athletes so well. Number 3 ranked team in the world, Naturex of France, are also looking forward to taking part as Romy Viale explains. 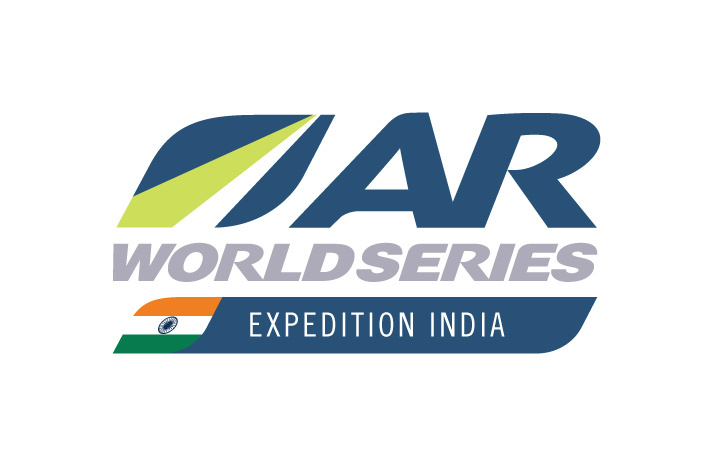 “Expedition India appeals to us as it’s a period without many races and it’s the first of the season so it’s well placed in the schedule. Also we know that Heidi and Stephan do a really good job thinking of the teams’ comfort and attending to all the race details. You can find all the race details at www.expedition-india.com. 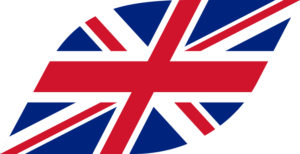 Inclusive race dates are March 20th-30th and online entry is available. Entries are first come first served and priced at $3000 until January 31st and $4000 from Feb 1st to 25th. Entry includes all accommodation and transfers, logistical support and two rafting stages plus much more.